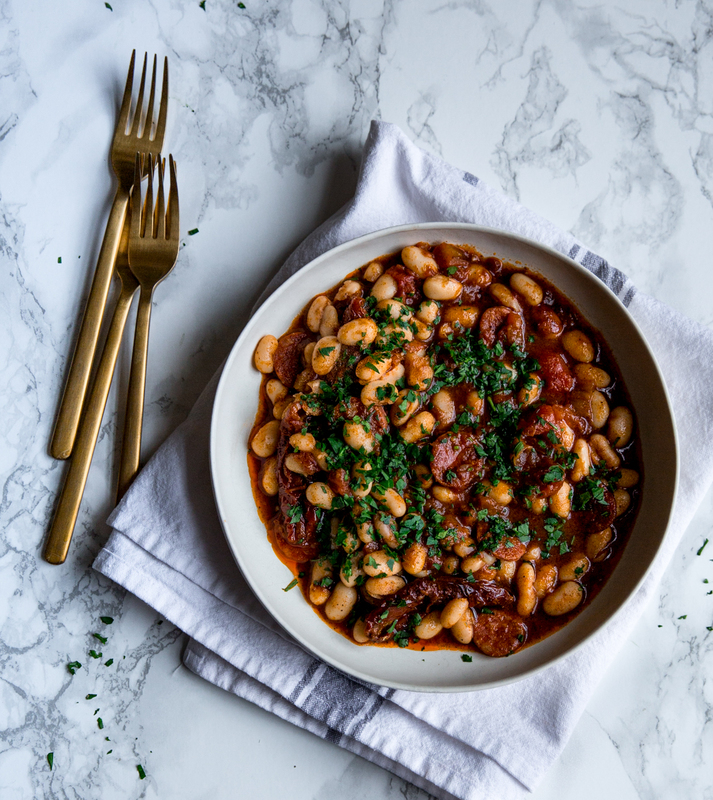 Comforting as they are simple, these baked beans with harissa, chorizo & sun dried tomatoes remind me of home and speak to my heart. 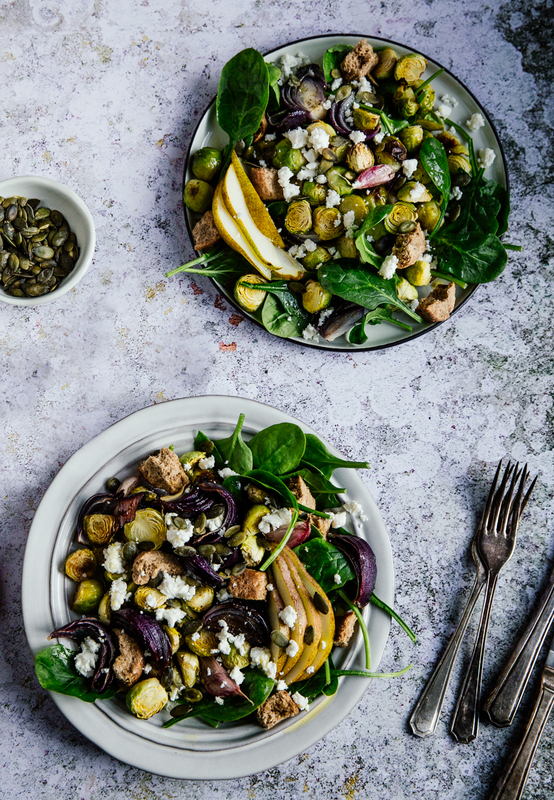 Brussels sprouts, pear & spinach salad with feta & croutons- aka my new favourite way to pack tons of vegetables and colours onto one dish. 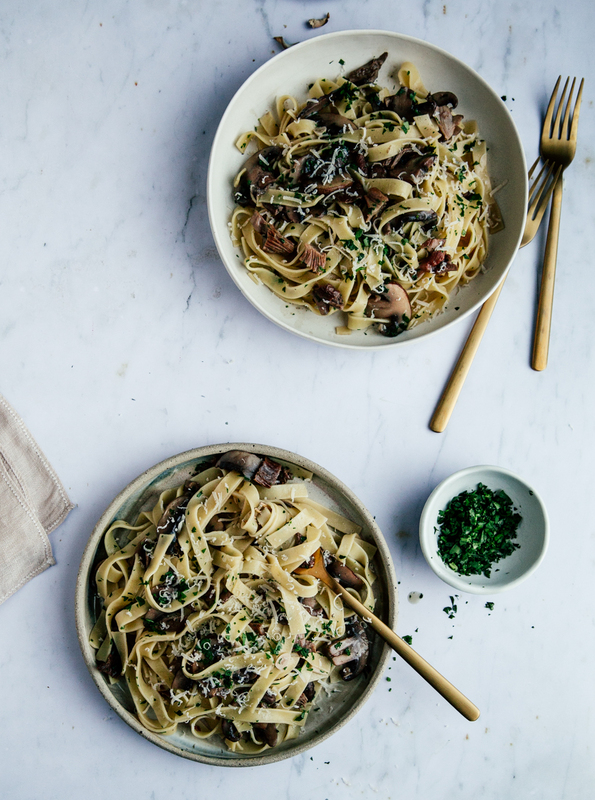 These dried & fresh mushroom tagliatelle with white wine are exactly what a plate of pasta should be: simple, delicious and good enough to go for seconds. 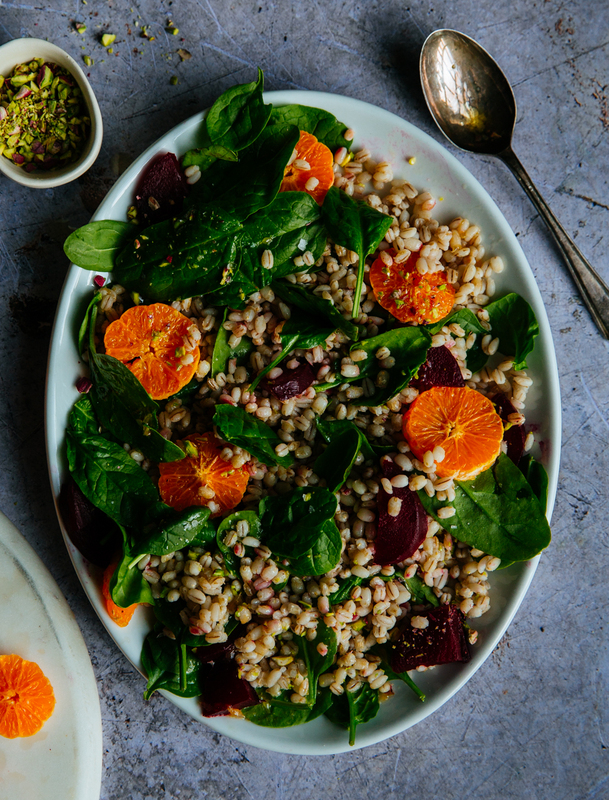 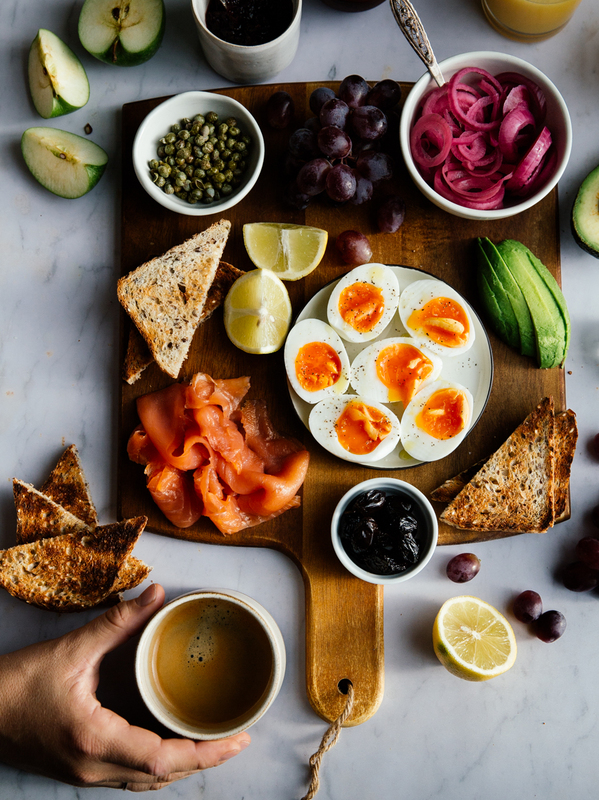 Colourful and filled with flavour and textures, this mandarine, beet & pistachio barley salad is a super star all around. 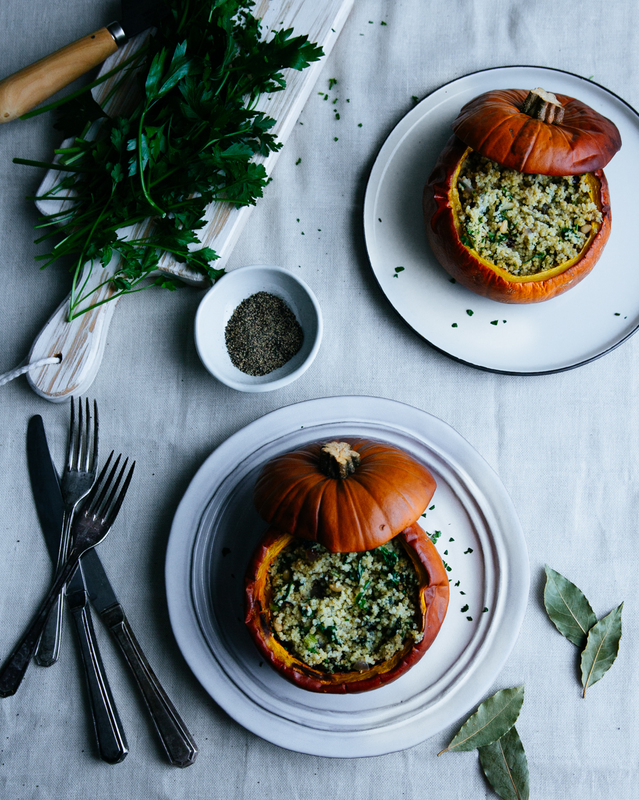 Perfectly seasonal, very easy to make and very hard to resist baked pumpkins stuffed with couscous, blue cheese & pine nuts. 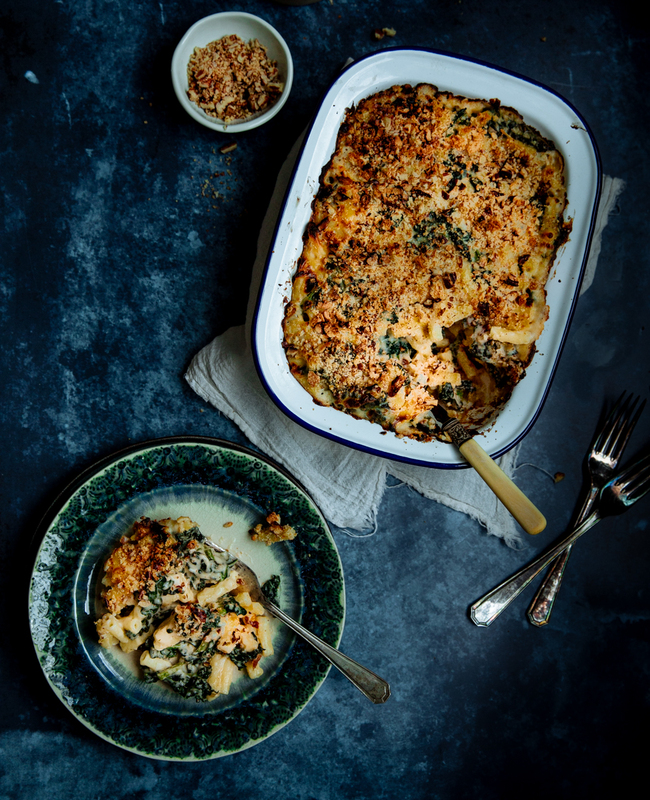 This cavolo nero & sun dried tomato mac & cheese with crunchy pecan topping is what my cheesy autumnal dreams are made of! 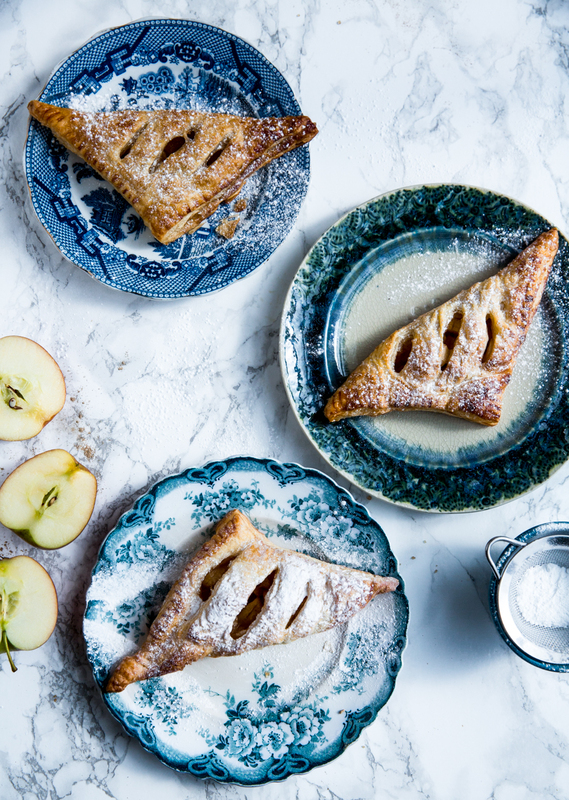 Fall baking can’t get any easier than these cinnamon & lemon mini apple pies with they buttery, fragrant filling and crunchy sweet crust. 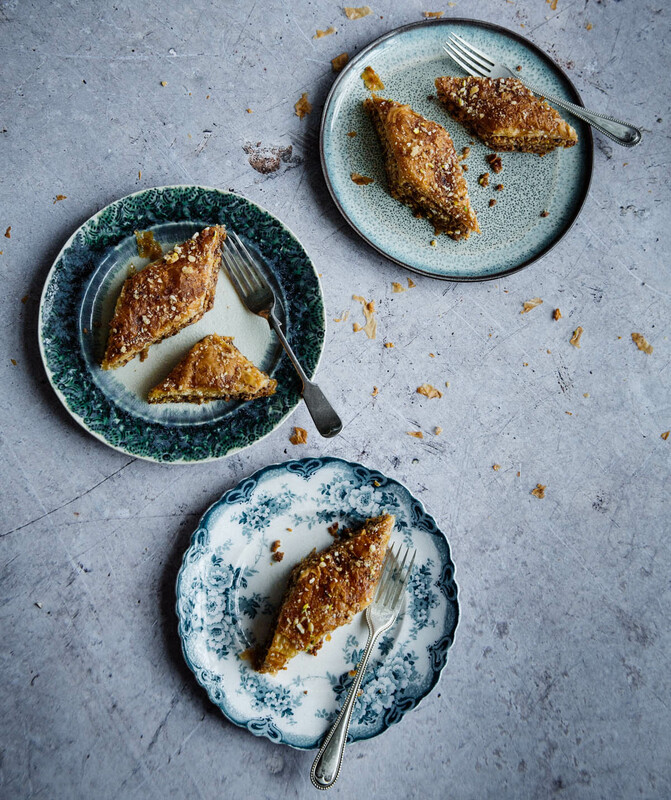 One of my all time favourite desserts, this nutty & crunchy baklava may take a while to prepare, but it’s sure to make your hearts beat a little faster. 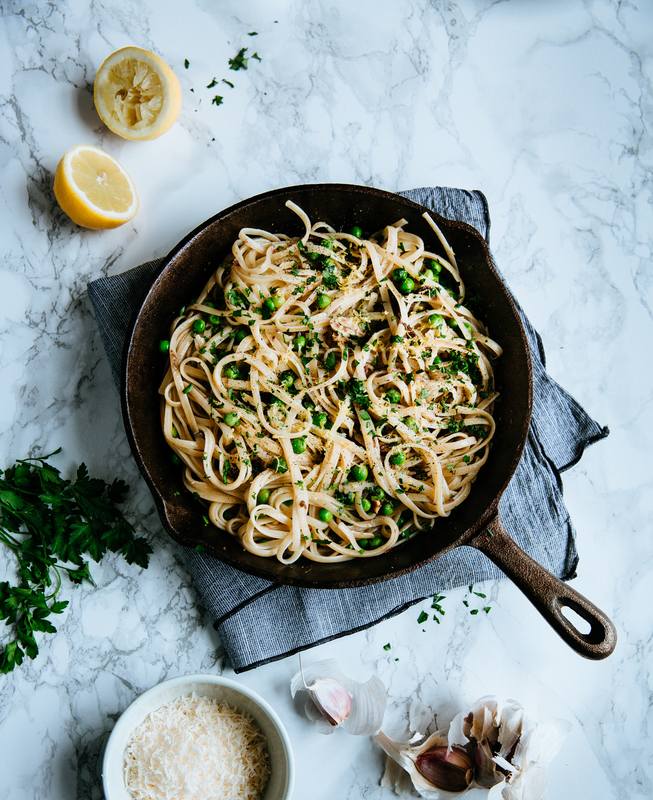 This anchovy, pea & garlic lemony tagliatelle is the perfect end of summer dish: colourful, delicious and comforting in spades.